Rehabs designed to make everyday extraordinary. Since 2015, we have worked tirelessly to breathe new life into dilapidated, neglected properties close to downtown. Our projects celebrate the unique, historic character of the properties we restore, while creating beautiful, healthy homes for modern buyers. Rally Cap's rehabs offer the character and charm of an old home, with the modern conveniences and upgrades of a fresh remodel. 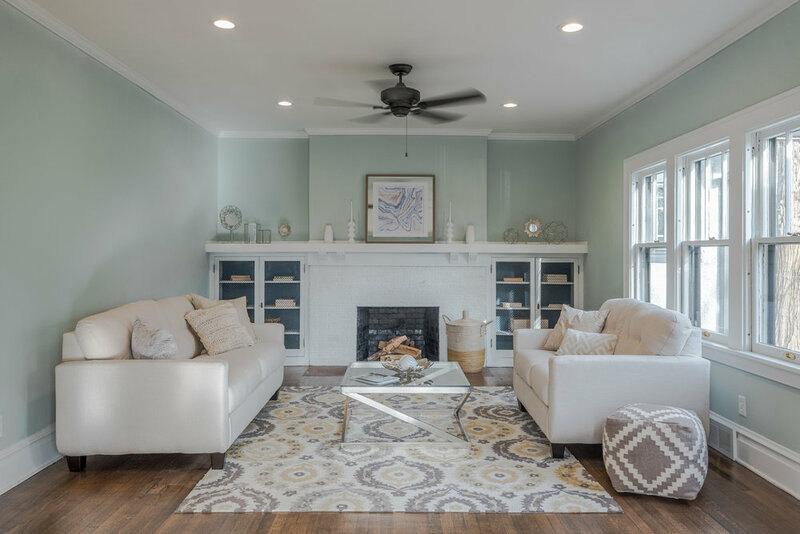 Together with Gina Swanson Real Estate, we love working directly with awesome buyers to create a customized rehab experience. Learn more in the videos below, or contact us so we can start creating your dream home today. When we first met Nick & Lauren, they didn't think their vision of a perfect starter home existed. 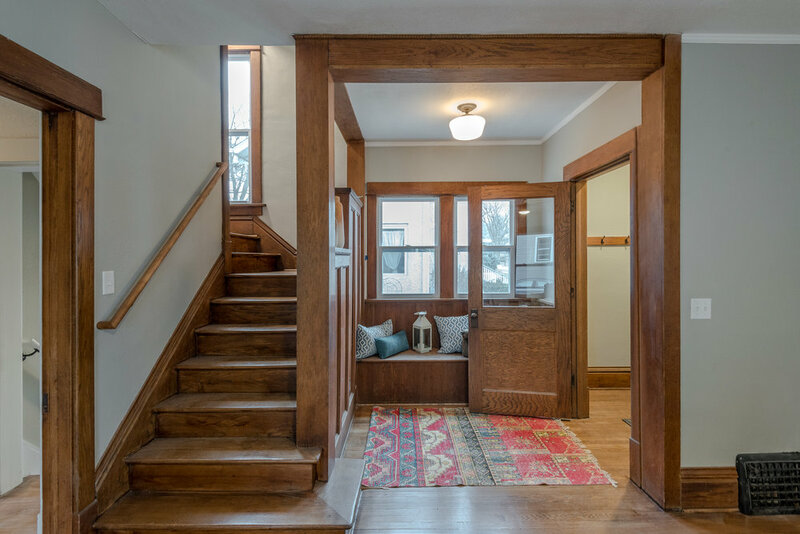 Luckily, we had just begun restoration of a beautiful Craftsman farmhouse in their target neighborhood. See how we collaborated to turn their dream into reality. One of our favorite parts of each project is engaging with the local communities. We've seen firsthand the impact that a single rehab can make in a neighborhood, and are proud of the work we're doing. Check out our latest celebration here, or say hi at an upcoming event.